© 2018 EASTBROOK CHURCH. ALL RIGHTS RESERVED. Eastbrook is a non-denominational, multiethnic church with a heart for the city of Milwaukee and the world. At Eastbrook, we want to channel kids’ natural love for singing into praise to our God. In an effort to do this, we offer Kids’ Choirs: Praise & Worship Choir for K4 – 2nd grade, and Credo Choir for 3rd – 6th grades. Both choirs participate in weekend worship services and in a spring musical. 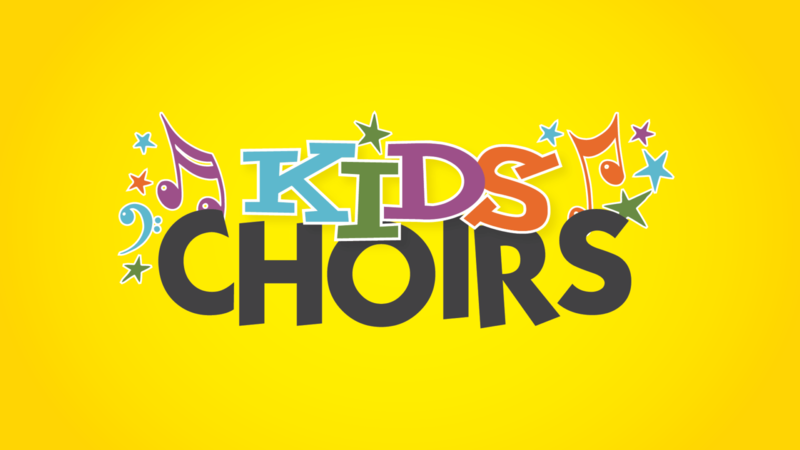 The Kids Praise & Worship Choir is for kids in K4-2nd Grade and meets on Sundays during the school year from 8:30-9:15 am in the Little Theater, Room A006. Eastbrook is a vibrant, diverse, multi-ethnic, non-denominational church located in Milwaukee, Wisconsin with a heart for the city and the world. Our mission is to proclaim and embody the love of Jesus Christ in the city and in the world. Church: 5353 N. Green Bay Ave.
Office: 5385 N. Green Bay Ave.